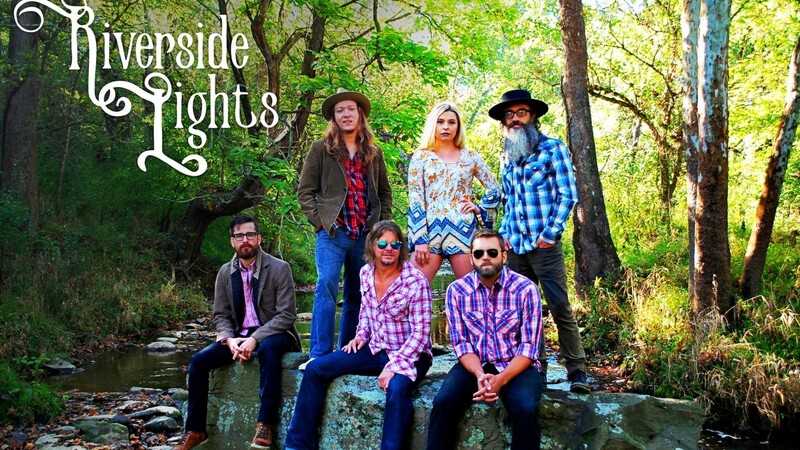 The Riverside Lights band returns to MacDowell’s! Led by frontman Ken Wenzel, this dynamic band will fire up the night with the perfect combination of country, dance, and classic rock! !